Flegrean Islands ... Romantic little harbors and ancient villages, all small paradises within a boat surrounded by a crystalline sea: a journey through the waters crossed by ancient Romans, ships of the Maritime Republics, Paleolithic, Phoenician, Etruscan, Roman, Barbarian and pirates. Pisani, Genoese, Florentine, Neapolitan, Spanish, English and French, including Napoleon Bonaparte, who understood the wealth, beauty and strategic position of this small strip of land in the middle of the sea. The Amalfi Coast, also known as Divina, is a natural paradise that UNESCO declared "World Heritage Site" in 1997. A stretch of coast and sea full of colors, smells, cheerful and hospitable people, a gastronomy that kidnaps the palate, seas of an irreproducible blue, stories of Maritime Republics, enchanting monuments and bays, welcoming tourist harbors and ... Simply one of the places that the whole world envies us! The stages of our sailing trip are certainly among the most sought after and with some gems in true Kel 12 style: Amalfi, Positano, Capri, Ischia, Procida ... Difficult to choose which of these destinations is the most beautiful, the most loved and the most desired by travelers on the entire globe. 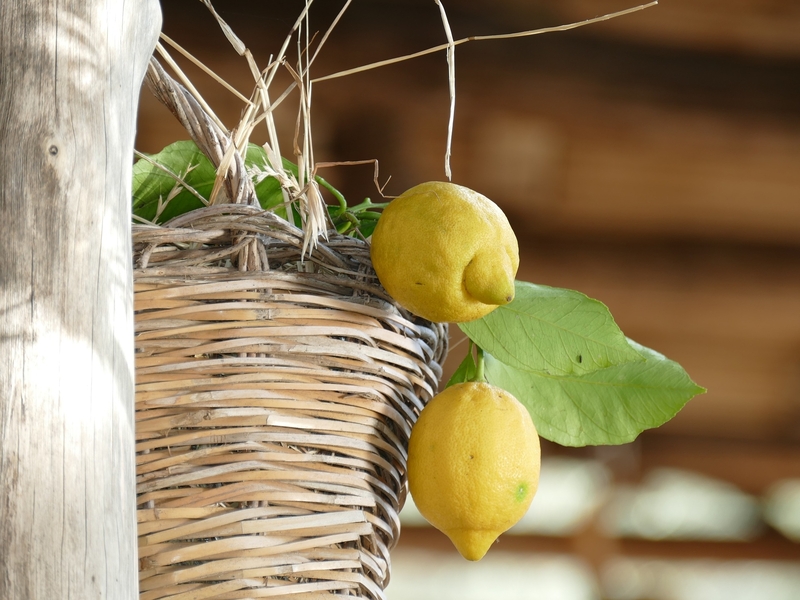 ... Ischia, rare pearl of the Mare Nostrum! It is the largest of the Flegree and with its 64.115 inhabitants is the third most populous Italian island, after Sicily and Sardinia. 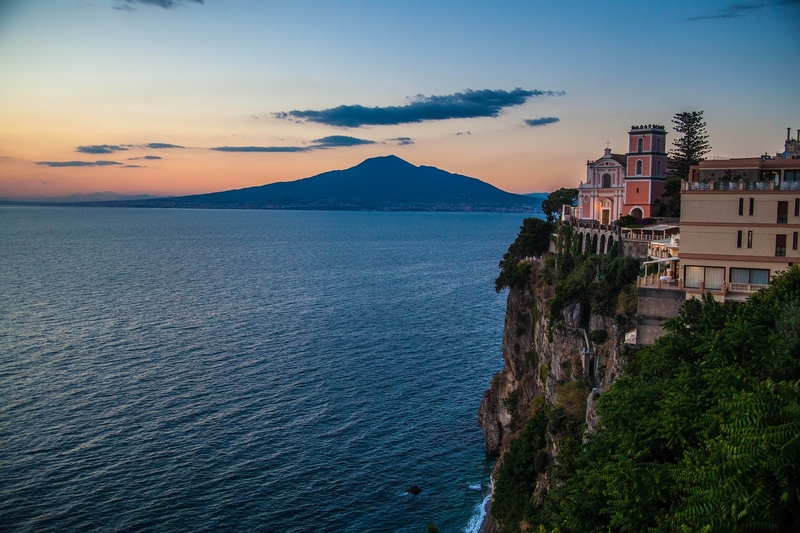 Already known in antiquity, it is a strong tourist attraction for the Gulf of Naples and for the city itself. It is an insular paradise that offers a luxuriant nature, a strong character typical of volcanic formations, waters and spas known since ancient times, an explosive gastronomy and a sea that enchants! Capri, a jewel of our sea, from the jagged coastline with numerous caves and coves that alternate with steep and unforgettable cliffs that impress the view and excite! The most famous natural attraction of Capri are the Faraglioni, three small rocky islands a short distance from the shore that create a scenic and landscape effect. The island preserves numerous animal and plant species, some endemic and very rare, like the blue lizard, which lives on one of the three Faraglioni. The vegetation is typically Mediterranean, with prevalence of agaves, prickly pears and brooms. ... 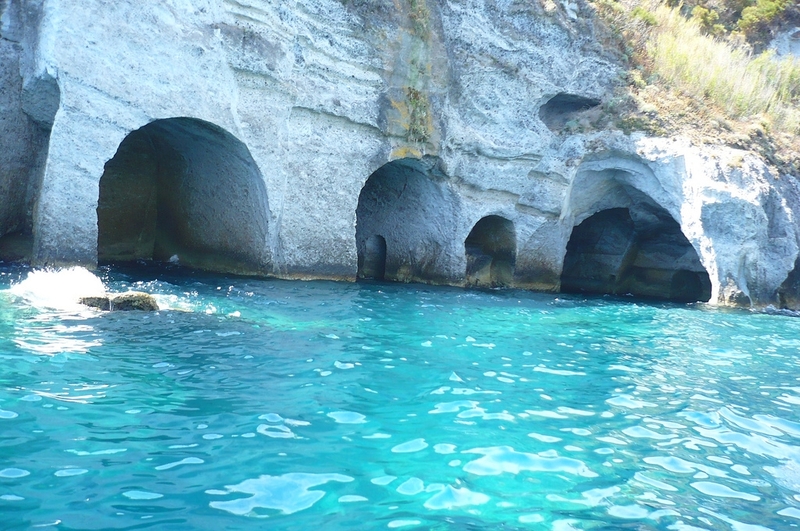 The Blue Grotto, a unique marine jewel of its kind, a natural cavity about 60 meters long and about 25 meters wide. The entrance is two meters wide and only one high. The water inside, the reflections of the light that filters from the outside, offer incredible colors that not even the most skilled painter or photographer would be able to replicate. The intense blue, almost phosphorescent, the play of light ... all makes this cave an ecstasy for the eyes and the heart! Amalfi, on the incredibly beautiful, colorful, fragrant and cheerful Amalfi Coast, loved by the whole world! 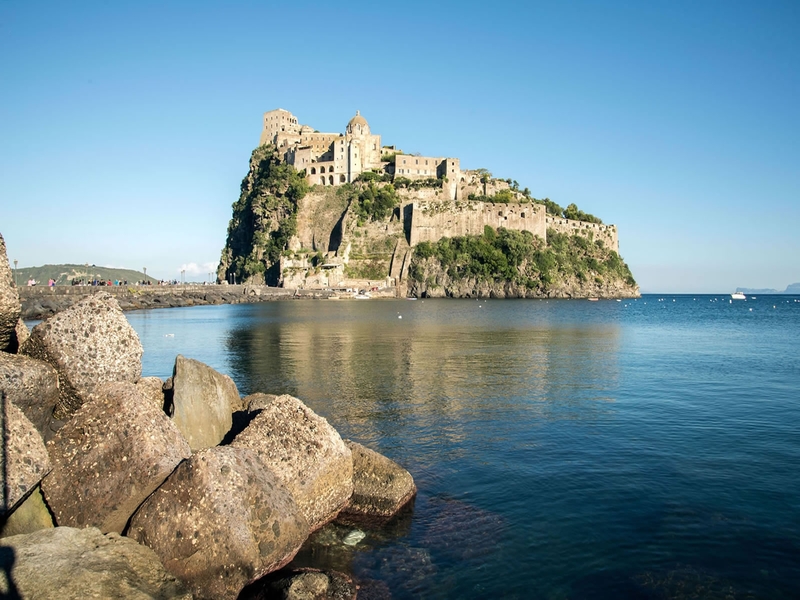 It is one of the most famous tourist resorts of the Campania coast, known and appreciated worldwide for its natural and artistic beauty, its clear sea and its well-developed and sophisticated tourist accommodation. A picturesque country starting from its dislocation clinging to the rocks. The artistic and architectural value of the monuments, the indescribable beauty of the landscape, the folklore traditions have made and make it incomparable with any other places of the coast. Not only sea, not just pretty marinas and romantic bays, not only the good company of our fellow travelers, but also the will to live with his feet far from the land, in all senses and let the wind and the sun think up the rest. As a cove in the bay, from port to port, each day a different destination, one for all: for those who just want to enjoy the sea to relax, for those who prefer to live it intensely with more sporting spirit for those who want to combine cultural holiday freedom! ... all the ingredients are there, then sail with Kel 12 to discover these paradises! Discover our Cruises on the Amalfi Coast!